"Breedr for WordPress" Breeding Plugin Has Arrived! 1. What Can I Do With Breedr? 2. Breedr for WordPress: Slim vs Plus? 3. Who is Breedr for WordPress for? 4. I Don't Have a WordPress Website Yet... And Don't Know How To Get One! 5. Alright, No Further Question Your Honour... Where Can I Buy It? 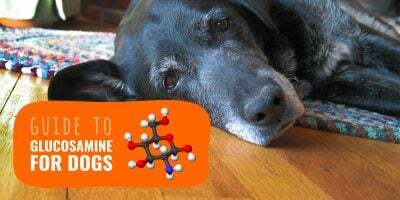 Today we’re so excited to share some big news with you… A massive announcement that will help thousands of breeders (not only dog breeders…) all over the world. 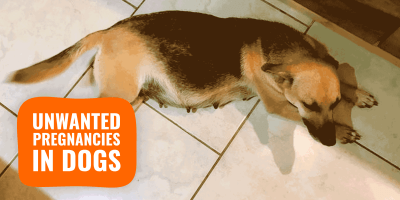 That’s right — Breedr for WordPress plugin is finally released! Breedr is Breeding Business’ biggest release yet and it you the audience who suggested it. After long weeks of coding and development, we are proud to announce that the #1 best WordPress animal breeding plugin is now available. 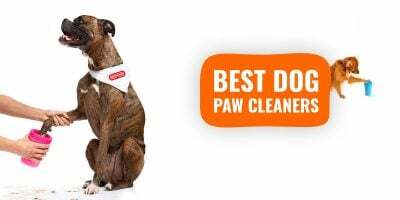 Yes, you can now power a professional-looking kennel website in a couple of minutes by installing our inexpensive premium breeder wordpress plugin. It is a plugin that adds many breeding-specific features to the world-famous (and free!) WordPress content management system. It is a fully-featured plugin developed we your needs put first! It has been built for dog breeders but we then made it work for any animal: just add the animals and/or breeds you want to work with! There’s a ton of really cool stuff included, so we decided the best way to share all the awesomeness with you would be by answering some commonly asked questions. Check ‘em out! These are just a little sample of some of the amazing features you will find in Breedr for WordPress but there is a lot more. We built it with Google and search engine optimisation in mind so it ranks high and generates an organic stream of visitors. Smartphones and tablets will display your website beautifully, like any screen size will, thanks to our responsible layout. OK, we’ll stop here for the features as we could keep on going but you get the gist, right? As you can see, we’ve added a lot more value in the Plus Edition, but we really wanted to leave a choice for those who prefer to only buy the plugin, without all the nifty bonuses. That’s a basic but great question! 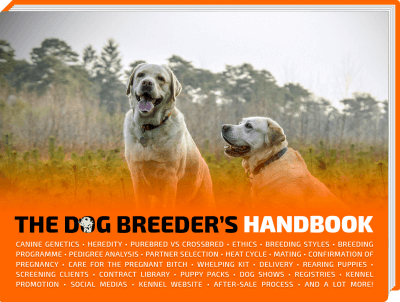 Breedr is for any animal breeder who’s tired of pricey and unprofessional website solutions. 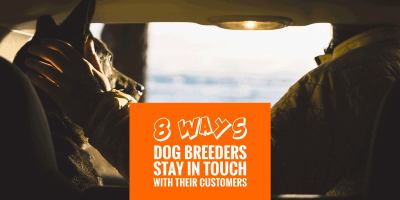 Look at most dog breeder websites, they are old, ugly, and simply don’t want you to browse through them. 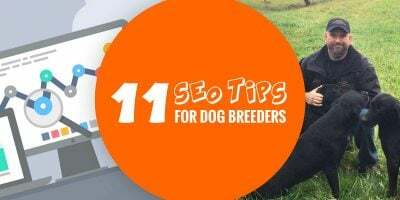 If you’re ready to take your breeding activity to the next level — and to move yourself up from a “surviving” mode to a “thriving” state — then Breedr for WordPress is for you. 4. I Don’t Have a WordPress Website Yet… And Don’t Know How To Get One! Not a problem at all! As it name suggests, Breedr for WordPress enhances WordPress, so it needs it. WordPress is free, it is used by millions of websites (including CNN, Pepsi, Best Buy, etc) and is the most popular content management system. We have created a step by step tutorial on how to get your WordPress website up and running in no time, literally few minutes. Check it out and once it’s done, you can setup Breedr in a couple of clicks! 5. Alright, No Further Question Your Honour… Where Can I Buy It? Woohoo! 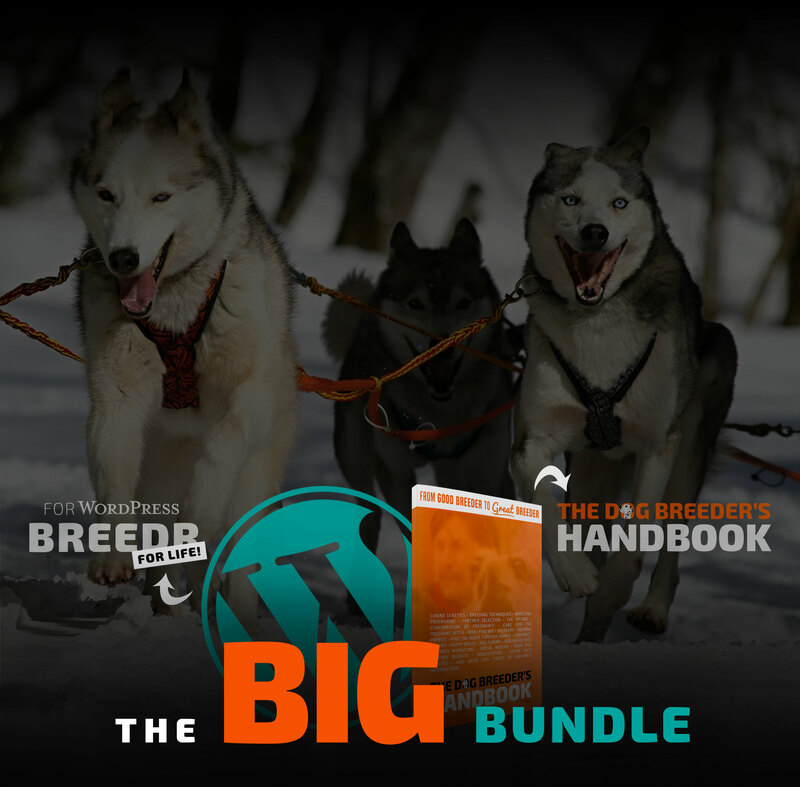 You can buy Breedr for WordPress right here below, just pick your edition. If you are after some more information and a demo, visit our official Breedr page.